A U.S. Army veteran who served two tours in Afghanistan is in danger of being deported following a years-old drug conviction that sparked ICE's taking him into custody. Miguel Perez Jr., a native of Mexico, came to the United States legally when he was 8 and grew up in Chicago as a legal permanent resident. He served two tours of duty in Afghanistan prior to being discharged from the Army in 2010 with a diagnosis of post-traumatic stress disorder, according to ABC station WLS-TV in Chicago. That same year, after he was discharged from the Army, Perez was convicted on a felony drug charge, for which he served about seven years in prison. After he got out, ICE, the Immigration and Customs Enforcement agency took him into custody. An ICE spokesperson said Perez was targeted for removal after the conviction, WLS reported. A judge ruled a year ago that Perez should be deported, WLS reported. Perez and his family appealed to Illinois Gov. Bruce Rauner for a pardon to wipe away the conviction that sparked the deportation proceedings. Rauner in Feburary denied that request, and this month a judge refused Perez's request to overturn the deportation order. 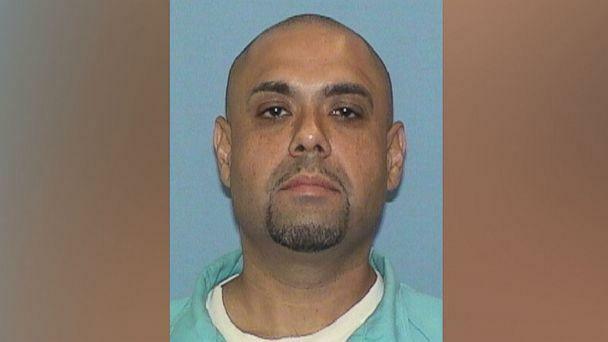 "I went and talked to Miguel and gave him the bad news," the veteran's attorney, Chris Bergin, told WLS. "He was disappointed, obviously, but he said 'I'm not giving up, we're gonna keep fighting,' and I was glad to hear that because that's what I said too." The attorney is appealing the court ruling, WLS reported. U.S. Sen. Tammy Duckworth, an Illinois Democrat, has written a letter on Perez's behalf, according to WLS.